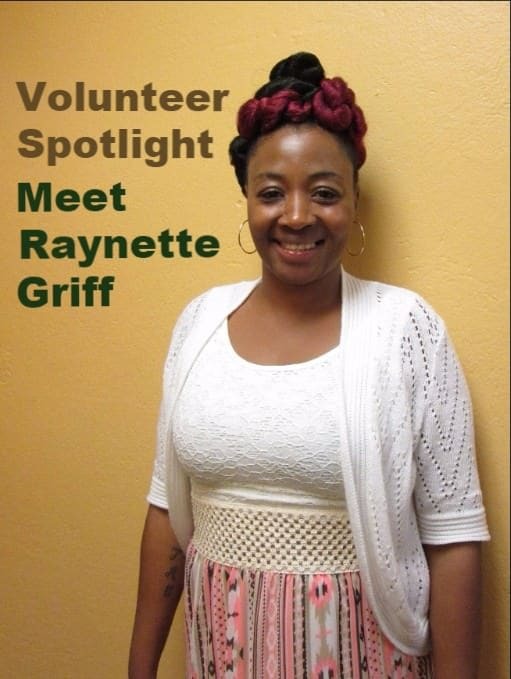 After attending our Annual Meeting this past May and hearing more about our work to improve access to healthy foods in neighborhoods across the region, Raynette Griff thought about her family and food access issues in her own neighborhood. She knew she wanted to make a difference and signed up that day to volunteer. Raynette joined our Action Against Hunger Council and has been volunteering her time by advocating for critical policy changes in our region. Through the council she learned about lobbying, ways to do policy research, and how to talk to legislators. Raynette has three grown children, grandchildren, and a 19-year-long career in nursing, but says, “you can never stop learning.” A resident of the Hill District, she is currently a student at Carlow University pursuing a degree in business management, and just recently graduated from the City of Pittsburgh’s 10-week Civic Leadership Academy program. Raynette enjoys her work with our Action Against Hunger Council because she is able to combine her passion for learning new skills with advocating for food justice in our community. She has also joined Just Harvest as an official member! Ann is Just Harvest's public policy advocate. 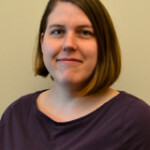 You can read more about her on our staff page.